Dougherty voiced Porky for two years, but got the ax when, ironically, he couldn’t get his stuttering under control. His speech was causing him to miss cues, which resulted in costly production delays for the studio. The National Stuttering Project of San Francisco was apparently unimpressed with Blanc’s characterization. In 1991, the organization picketed Warner Bros. in protest, saying that Porky’s style of speech belittled people who really suffered from a stammer. 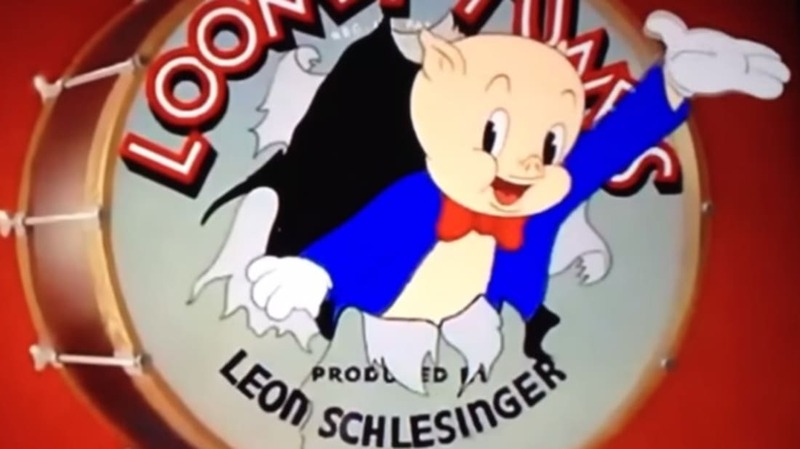 You’ve probably noticed that 25 years later, Porky still gets stuck—but the studio did give the Stuttering Foundation of America a $12,000 grant and made a series of public service announcements denouncing those who bully stutterers.